Is it just me, or was anyone else out there somewhat confused or misled by the buzzwords, “content marketing” when they first became popular? Content? Marketing? My initial thought was, “Duh! Isn’t that what we’ve been doing all of this time? ?” Two more generic words have never been combined to describe a concept. After all, everything on our web sites, in our eCommerce stores and even on our bookshelves is “content.” And we are, of course, engaged in “marketing” for our businesses. But, no… content marketing is a much more specific engagement than its name indicates. And in order to achieve any quantifiable success doing this, one must really understand the 5Ws of Content Marketing. These could be written out in very long form but here’s the cheat sheet format. 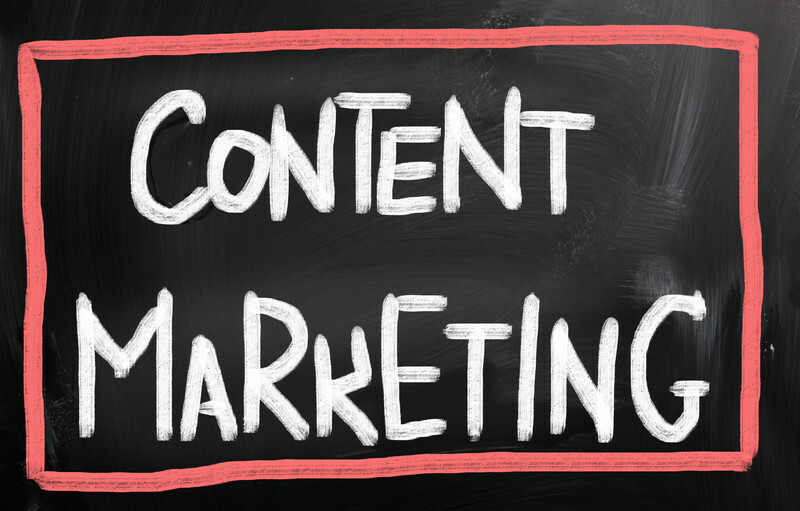 Who should be doing content marketing? Any and all online entities – not just for-profit businesses but anyone wishing to expand or even retain their audience. The only folks who should ignore content marketing are those who hope to remain online but isolated. Are there such animals? Wikipedia defines content marketing as “…..any marketing format that involves the creation and sharing of media and publishing content in order to acquire customers. This information can be presented in a variety of formats, including news, video, white papers, e-books, infographics, case studies, how-to guides, question and answer articles, photos, etc.” In simpler terms, content marketing is a process by which valuable content is added to a web site (created from scratch and curated) and then shared strategically across the web. The word “valuable” cannot be overemphasized here. Successful content marketing relies heavily on quality content that is actually desired by your audience, promotes trust in your brand or business and inspires sharing by users. Engage in content marketing NOW or ignore it at your own peril. According to this slide from the Content Marketing Institute (which also contains some other really cool data), 93% of B2B marketers are using this strategy which is an increase from last year and will almost certainly increase again. If you’re not already doing this, you’re late to the party and you’ll find the number of chairs is rapidly dwindling. Get started now! Maybe this should’ve been a “4Ws” article because the “where” is a bit obvious. But to satisfy my need for order in the universe, our 4th “W” here is “on the internet.” More specifically, when distributing content, the targets here are popular and credible web sites, blogs and social media. First and perhaps most simply, go social. With the relentless growth of social media and with costs ranging from free to inexpensive for marketing content, you can’t afford to skip over big players like Facebook, Twitter, Google+, LinkedIn, etc. If you need help deciding which social network(s) to target, this report from Pew Research can help. If your content is visual, you’ll want to look at sites like Pinterest and Instagram for easy broadcast. If you have a snazzy presentation, put it on SlideShare. And any sort of video should always go on YouTube. Additionally, you can target relevant, high quality web sites and work to establish relationships to facilitate sharing content and links. 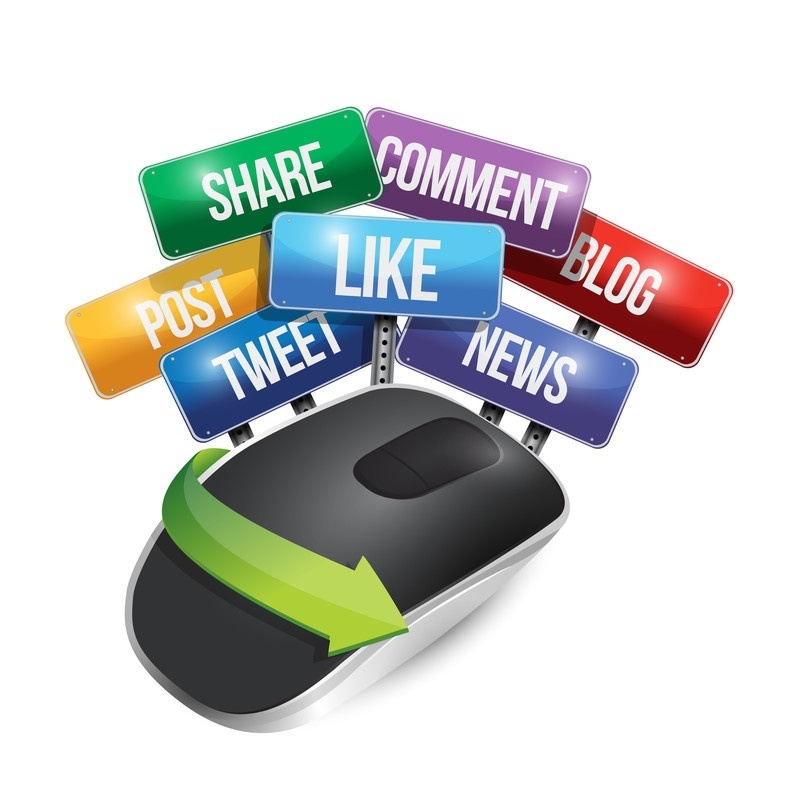 Consider offering to guest author a post or ask a successful writer to post on your site. This sort of networking is very similar online to what you might do offline. It is estimated that 90% the world’s information on the Internet was created in the last 18 months! Your online search competition doesn’t just consist of those parties who are selling the same things as you. You are competing for attention with every single source on the web that mentions anything even loosely related to your vertical – it takes more work than ever to be visible. Customers are better informed today than ever. Consumers have become immune to hard selling and self-serving tactics. Google’s new Hummingbird algorithm (conversational search that focuses on the context of a query vice specific key words) means that quality rules. Period. Everyone else is doing it. Any halfway successful business owner knows that if you’re not thriving, you’re dying. Online, you must not only keep up with the Joneses but you really need to outshine them if you want your business to succeed. It’s as simple as that. I’m not thinking, “Duh,” anymore. I’m too busy creating, curating and sharing. And of course any respectable “5Ws” list has an “H” (how) addendum. That’s a separate and more detailed topic. More to follow!